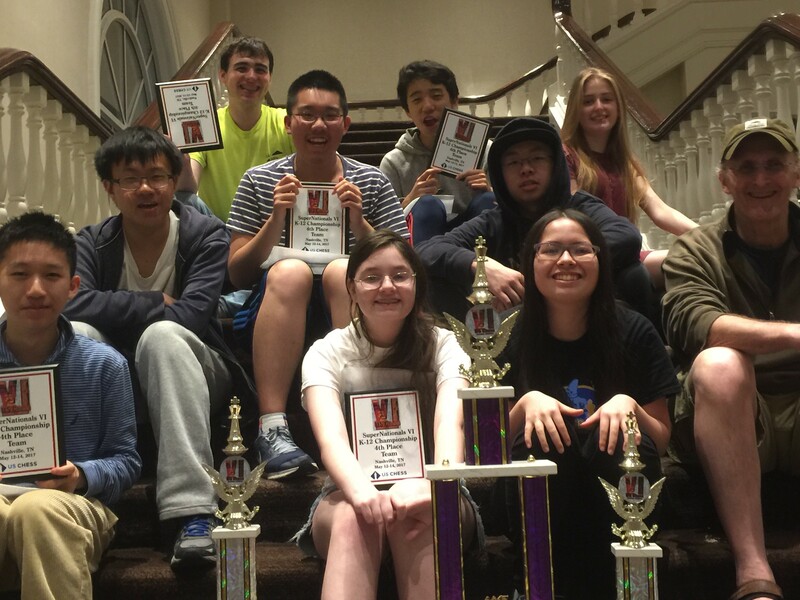 I want to take the opportunity to thank you for your help in sending the Stuyvesant Chess Team to the National Scholastic Chess Championships this past weekend in Nashville, TN. We had a really good outing this year. There were over 270 teams from across the country playing in the various divisions of the K-12 competitions. Stuyvesant placed 4th among the 43 teams that had the temerity to play in the top, or Championship, section! Our top 4 performers (those whose scores counted towards the team total) were Sophie Morris-Suzuki, Arjun Rai, Daniel Yassky and Zachary Yu. Of that group, we are losing only Daniel Yassky to graduation, but Sophie and Arjun, our top 2 scorers, are both freshmen so we should have a powerful team for years to come. Sophie also received a trophy for her individual performance, placing 20th among the 272 kids in the Championship section. 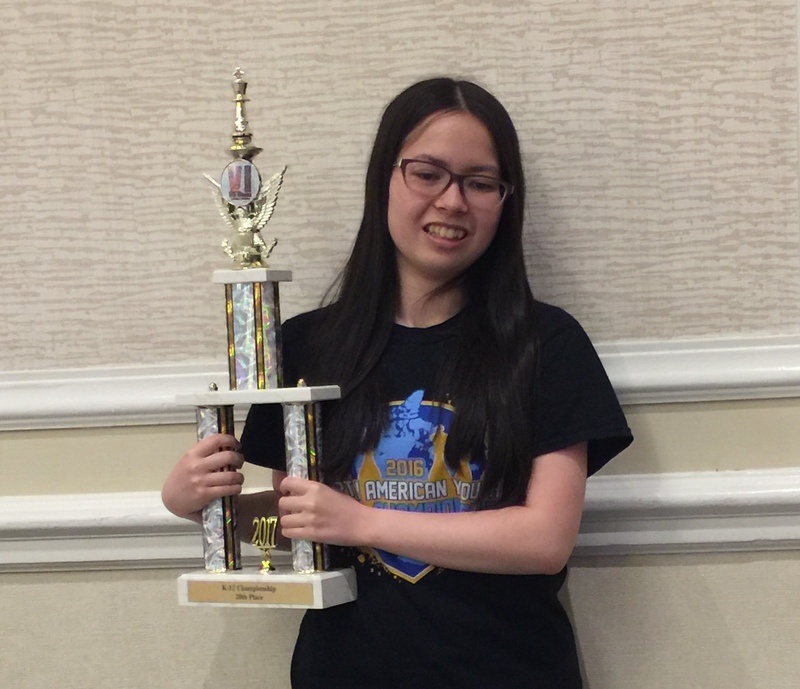 I just learned this morning that she has been invited to represent the United States in the 2017 World Youth Chess Championships in the Girls Under 16 Section. Additionally, Andrew Zheng received a 10th place trophy for his individual performance in the under 1900 division of the K-12 competitions (the under 1900 division does not permit grandmasters, international masters and national masters or candidate masters to participate as the Championship section does). Once again, thank you for helping make this happen.